Sea Research partner Tony Ayling has published a number of books on the Great Barrier Reef and other natural history topics. 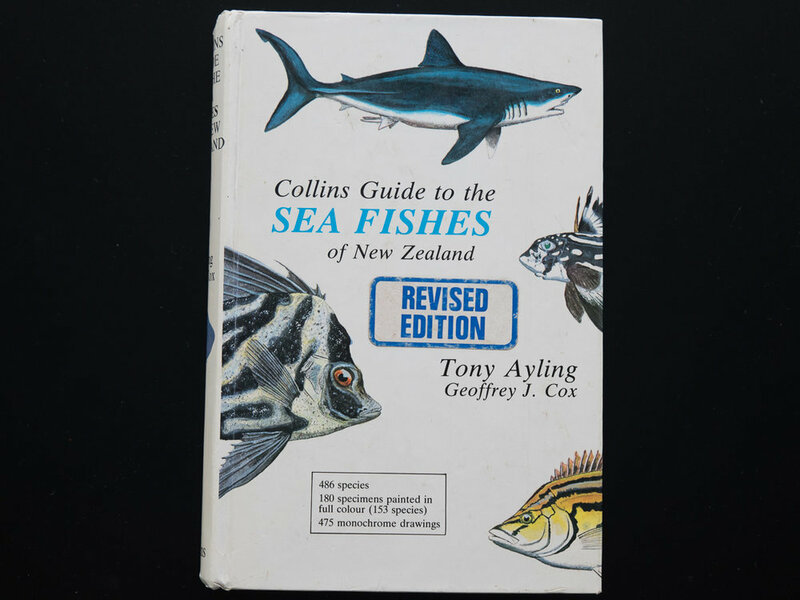 Collins Guide to the Sea Fishes of New Zealand. 1982. 343pp. Collins, Auckland.. The Living Reef: The Ecology of New Zealand's Rocky Reefs. 2003. Craig Potton Publishing, New Zealand. Contributed three chapters to this book..
Australian Sea Mammals: Fact File. 2006. Steve Parish Publishing, Brisbane. 48pp. Australian Sharks and Rays: Fact File. 2006. Steve Parish Publishing, Brisbane. 48pp. Australian Sea Fishes: Fact File. 2006. Steve Parish Publishing, Brisbane. 48pp. Australian Sea Critters: Fact File. 2006. Steve Parish Publishing, Brisbane. 48pp. The Great Barrier Reef: A world Heritage National Park. 2007. Steve Parish Publishing, Brisbane. 224pp. Amazing Facts About Australian Marine Life. 2008. Steve Parish Publishing, Brisbane. 80pp. Amazing Facts About Australian Marine Fishes. 2008. Steve Parish Publishing, Brisbane. 80pp. A Wild Australia Guide to Sharks and Rays. 2008. Steve Parish Publishing, Brisbane. 96pp. A Wild Australia Guide to Marine Fishes. 2008. Steve Parish Publishing, Brisbane. 112pp. A Wild Australia Guide to Marine Life. 2008. Steve Parish Publishing, Brisbane. 96pp.